Allied International first introduced Eurofarad and Firadec capacitors to North America in 2001 with our first joint sales call to GE with a Eurofarad engineer on September 10, 2001. Today Allied International is the most experienced and only exclusively Exxelia franchised Distributor in North America. Exxelia is a global manufacturer of passive components including capacitors, filters, position sensors, slip rings and wound magnetics for specific demanding industrial applications. Aviation, defense, space, medical, railway, oil & gas and telecommunications industries rely on Exxelia filters, capacitors and wound magnetic components for energy storage, power electronics, power generation and signal filtering. Grouped under the Exxelia brand are Eurofarad film and ceramic capacitors, Firadec Tantalum capacitors, SIC SAFCO aluminum electrolytic capacitors, Dearborn Electronics film capacitors , Temex microwave ceramic capacitors, RAF Tabtronics transformers and inductors and Microspire magnetics. 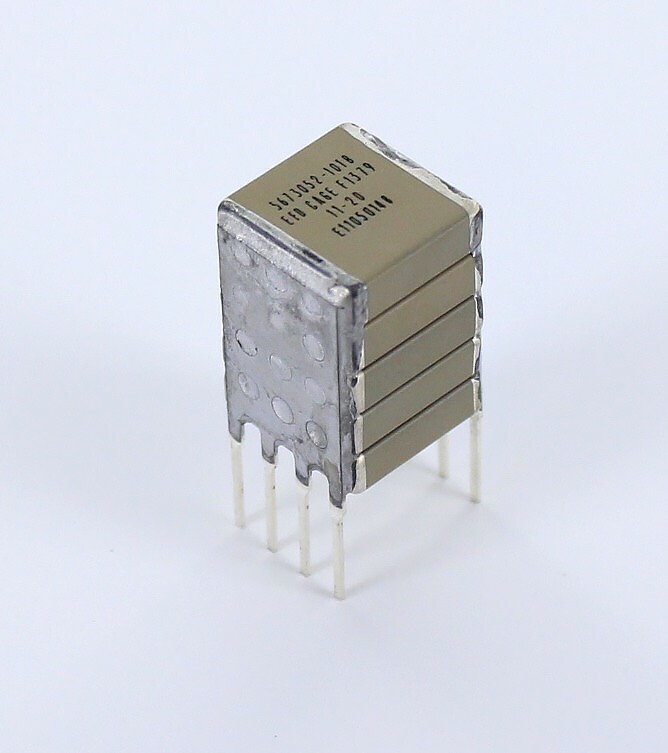 Allied International introduced Exxelia’s Firadec brand as a technically and commercially competitive source of wet tantalum capacitors for applications in the oil exploration industry notable for the most extreme temperature, vibration and shock environmental conditions encountered by embedded electronics. 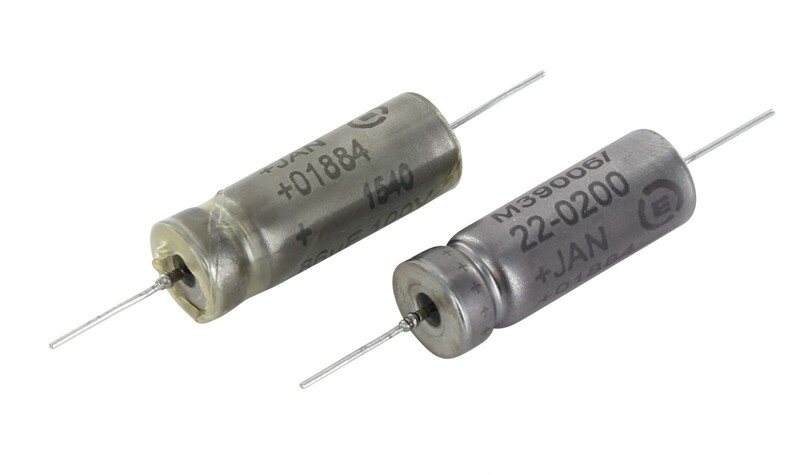 Exxelia Wet Tantalum capacitors ST78 and CT78 are now qualified for down hole and other critical applications up to 200° C and Exxelia are working on the 220 and 240 degree capacitors that will be needed for the deeper wells. Exxelia has received the M-Level (1.0%/1000h) MIL 39006/22 and MIL-PRF-39006/25F qualifications approval for its new ranges of wet tantalum capacitors. 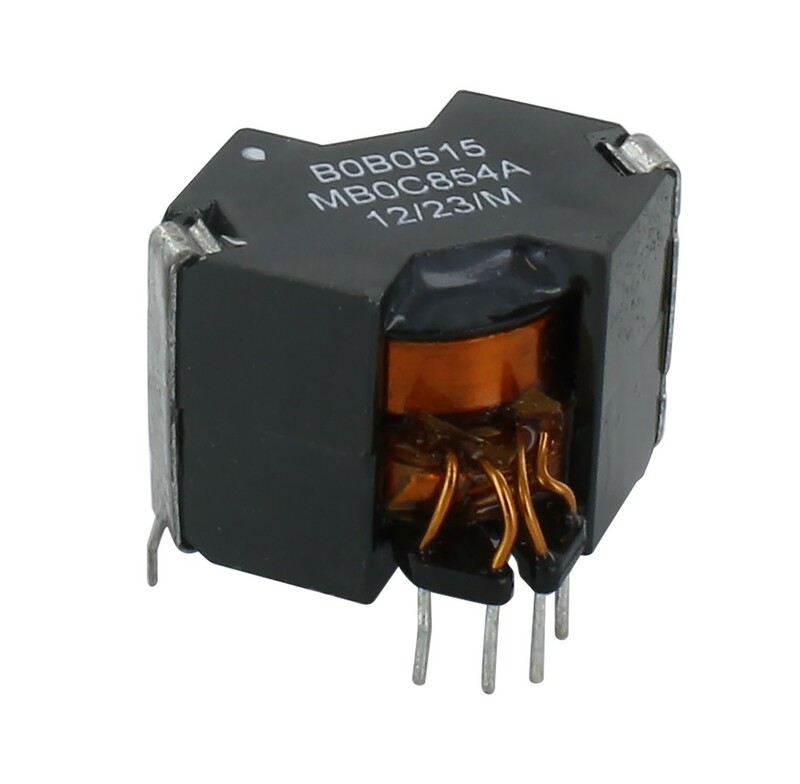 MIL39006/22 is qualified for voltages from 6V to 125V and provides from 1200µF @ 6V to 56 µF @ 125V. MIL 39006/25 is qualified for voltages from 25V to 125V and provides from 680µF @ 25V to 82 µF @ 125V. Both ranges combine high energy density with large temperature ranges -55°C up to 125°C and are available with H vibration and shock levels. The EXXELIA (Firadec) CTC21 surface mount solid tantalum has no equivalent from other manufacturers. It offers very low parasitic characteristics (i.e. low ESR and ESL) so that the capacitor can work at high frequencies without over heating because of too many losses. The catalogue product is very reliable. Higher levels of reliability are nevertheless available (up to space level, in accordance to European Space Agency recommendations).- The tantalum dielectric technology is the one which offers the highest values of capacitance in a given volume. Very low temperature (-196°C, -269°C). European Space Agency (ESA) qualified parts are available. Exxelia’s US plant formerly Dearborn Electronics manufactures a range of military specification plastic film capacitors in the United States, including replacements for obsolete polycarbonate film caps. Custom designed capacitors have been designed using dielectrics such as Polyester, Paper, Polystyrene, Polycarbonate, Polysulfone, Polyvinydene Fluoride (PVDF), Polyethylene Naphtalate (PEN), and Fluorene Polyester (FPE). FPE has an operating temperature of up to 300°C and is one of the films that is part of the continuous research of very high temperature films Exxelia USA, formerly Dearborn Electronics, participates in. Exxelia’s Film Caps were formerly sold under the Eurofarad brand name. EXXELIA aluminum electrolytic capcitors were sold for many years under the SIC SAFCO brand name. Exxelia Microspire specializes in the design, marketing and production in small quantities of high precision inductors and transformers for high-performance applications in high grade electronics. With more than 25 years experience, Exxelia Microspire is a leader in wound magnetics . Microspire know how includes linear and toroidal winding standard technologies as well as specific technologies developed for demanding markets. • No Non Recurrent Cost for custom product in the qualified design. Microspire has defined gluing, marking, varnishing processes that allow the products to go through more than 5 cleaning cycles and operating up to 180°C. Processes compliant to ESA and NASA outgassing standards have also been defined for products specified up to 140°C. EXXELIA TECHNOLOGIES designs and manufactures EMI-RFI filters in different low pass configurations (C, L, Pi, T, 2 x Pi, 2 x L and 2 x T) intended to protect electronic equipment from interferences. Capacitors are a key components in a filter and thanks to its expertise in the field, EXXELIA TECHNOLOGIES is able to manufacture high-end solutions combining performance and reliability.